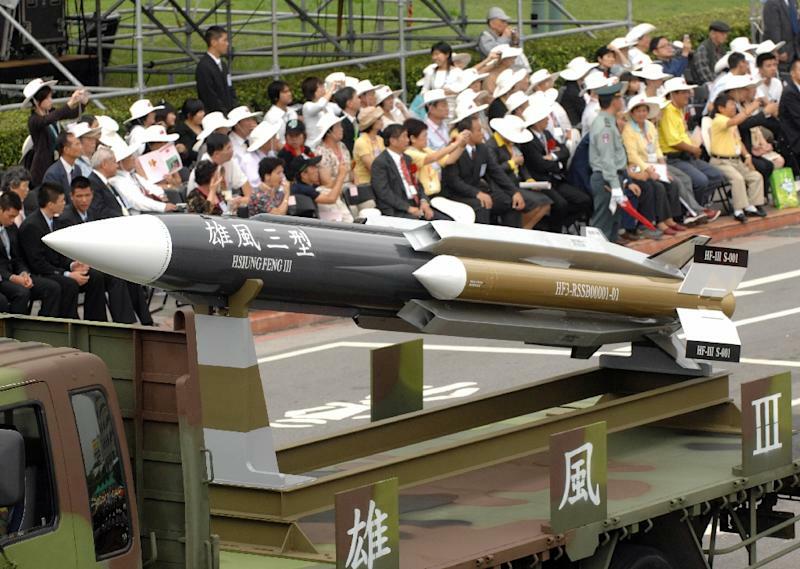 Taiwan has an impressive defense industry in all respects. 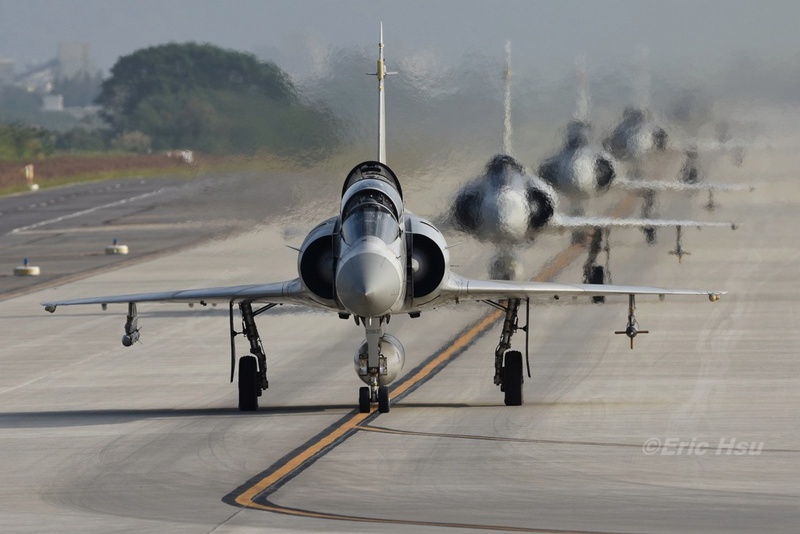 I always wondered why S.Korea and Taiwan didn't bother do a joint venture on a new fighter jet since Taiwan has experience in building fighter jets and S.Korea has a growing industry in it. Then Taiwan should have joined Japan's mil industry in building new jets. An Air Force F-16 fighter jets took off from Chiayi Air Force Base, the outgoing generator abnormal, emergency landing 马公基 ground. Taipei, Aug. 22 (CNA) Taiwan's Army on Saturday denied local media reports that Israel is interested in recruiting a Taiwanese Army pilot who was disciplined after he breached military security by giving civilians access to Taiwan's AH-64E Apache attack helicopters earlier this year. The Army said it was not aware of such a development and it dismissed the reports as ungrounded rumors. The local media reported Saturday that Israel was interested in recruiting Lt. Col. Lao Nai-cheng (勞乃成) as an adviser, as the country was planning to purchase AH-64E Apache helicopters. Lao, a qualified Apache pilot, was removed from his post as deputy head of a helicopter squadron in Taoyuan under the Army Aviation Special Forces Command, after he was found to have given a local TV personality and other civilians access to Taiwan's most advanced helicopter, the AH-64E Apache, in March. It was also found that Lao had worn a helicopter helmet as part of a costume at a private party last October. His case was referred to Taoyuan prosecutors, who decided after months of investigation not to indict him. After the security breaches came to light, Lao was given two major demerits earlier this year by the military, which meant that he would be forced to retire within the year, an Army officer had said at the time. But on Saturday, the Army said that decision will depend on the results of Lao's annual evaluation. There is a chance that he may be allowed to remain in the military if he stays in line, the Army said. Currently, Lao is working in the logistics division of the Army Aviation Special Forces Command and is doing a good job, according to an Army official. LT Qian Rong no JOB! TV Host actor Li Qian Rong before tweet the facebook the her friends and relatives. Fire the Lt. Col. Lao Nai-cheng! Taipei, Aug. 24 (CNA) A day after President Ma Ying-jeou (馬英九) said that Taiwan is committed to building its own submarines, Taiwan's Defense Ministry insisted on Monday that it had still not given up on the idea of buying submarines from the United States. Ministry of National Defense (MND) spokesman Maj. Gen Luo Shou-he (羅紹和) said submarines are on the priority list of weapons Taiwan needs because they have a strong deterrent value and can help protect the safety of Taiwan's marine territory. Taiwan is pursuing the expansion of its submarine fleet through two channels: continuing to seek arms sales from the United States and building submarines on its own, Luo said. Taiwan has brought up its request for submarines at the annual Taiwan-U.S. defense industry conference each year and has never changed its thinking about purchasing arms from the U.S., the official said. As for plans to have the submarines built locally, Luo said the idea has drawn the attention of America's industrial, academic and government sectors and triggered considerable discussion. The MND will continue to promote the plan by integrating defense and diplomatic resources, and it hopes the U.S. and other countries will cooperate with Taiwan to provide it with submarines as early as possible, Luo said. President Ma said Sunday that Taiwan needs diesel-electric submarines rather than nuclear-powered ones and has decided to build the type of craft it requires. 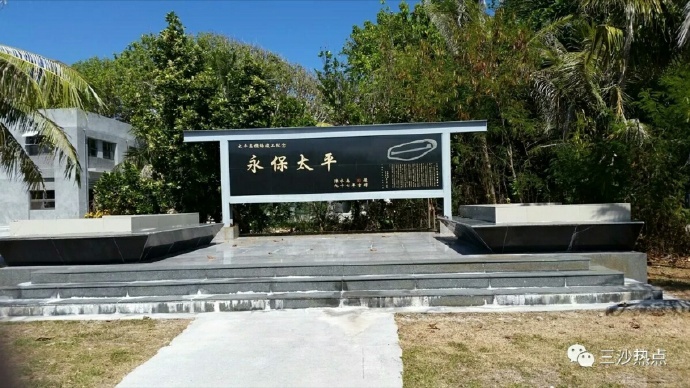 During a visit to a propeller factory in southern Taiwan's Pingtung County, Ma said that nobody in the United States builds traditional diesel-electric subs any more. The U.S. builds nuclear-powered submarines, Ma said, describing them as not suitable for the waters surrounding Taiwan. "We have decided to build diesel-electric submarines on our own. We can source the technology at home but the weapons systems must be introduced from abroad," Ma said. The U.S. agreed to sell subs to Taiwan in 2001, but the deal has been shelved for 14 years without any progress, Ma said. "We've come to the point where it is kind of getting hard to take." Asked about future arms procurement bids, Luo said Taiwan will continue to pursue the acquisition of submarines and related technology from the U.S. Although the U.S. does not built traditional diesel-electric subs any more, Luo said, it can sell Taiwan the vessels through other means and channels. A future Chinese attack on Taiwan could be fueled by Russian arms and Russian military technology, according to a new report from the Center for Strategic and International Studies (CSIS). According to the report, entitled Russia’s Contribution to China’s Surface Warfare Capabilities, Moscow has transferred more than US$30 billion worth of arms and military technology to Beijing since 1991. The pace of transfers “quickened” after the 1996 Taiwan Strait Crisis which “lent an increased sense of urgency” to China’s military modernization, the report said. Written by CSIS arms expert Paul Schwartz, the report said that Russian weapons systems and related technology have proven especially important for the development of China’s navy. “Incorporation of Russian air defense technology, long-range sensors and anti-ship cruise missile systems has enabled China’s maritime forces to significantly improve their defensive and offensive capabilities,” Schwartz wrote. Russian arms and technology transfers would be “crucial” to China’s anti-access strategy of keeping the US navy at bay in the case of an attack on Taiwan, the report said. “If successful, China’s anti-access strategy will give its military the freedom to conduct military operations within the contested maritime region as needed to achieve its strategic objectives,” the report said. “In a future conflict over Taiwan, China’s military leaders would need to deploy forces capable of preventing US carrier strike groups from intervening in the conflict,” it added. Should China attempt to take Taiwan by force, it not only must keep US forces from intervening at the outset, but also must seize local control of the Taiwan Strait and surrounding seas “in order to conduct expeditionary operations against Taiwan itself,” the report said, adding that China must also maintain local control for the long term if it expects to hold on to Taiwan once it is taken. To achieve these goals China would rely on Russian weapons and technology. “Russia has engaged in large-scale arms sales, delivering sophisticated destroyers, advanced weapon systems, radar systems and various components that have been incorporated into indigenous Chinese weapons,” the report said. Like many Chinese military systems, its domestically built destroyers lean heavily on technology and design expertise acquired through Russian arms imports. Recently, China has started developing a new generation of supersonic Anti-Ship Cruise Missiles (ASCM) which all appear to be copies or derivatives of previously transferred Russian ASCMs. Moscow has become increasingly frustrated by China’s reverse engineering practices, which Russia deems abusive, the report said. “Nevertheless, China continues to utilize Russian equipment and technology in many of the most crucial areas and Russia continues to sell such systems to China,” the report said. China hopes to take advantage of Russia’s diminished bargaining power as a result of the Ukraine crisis to obtain good terms on future arms deals, the report said. At the same time, China wants only the most advanced systems in Russia’s inventory and “will seek technology transfers as a condition of additional purchases,” the report said. Several large-scale arms transactions that have been in the works for several years are finally moving toward completion in part because of the changed international landscape created by the Ukraine crisis, the report said. These deals include potential sales of the S-400 air defense system, Su-35BM fighter aircraft and LADA class diesel-electric submarines. 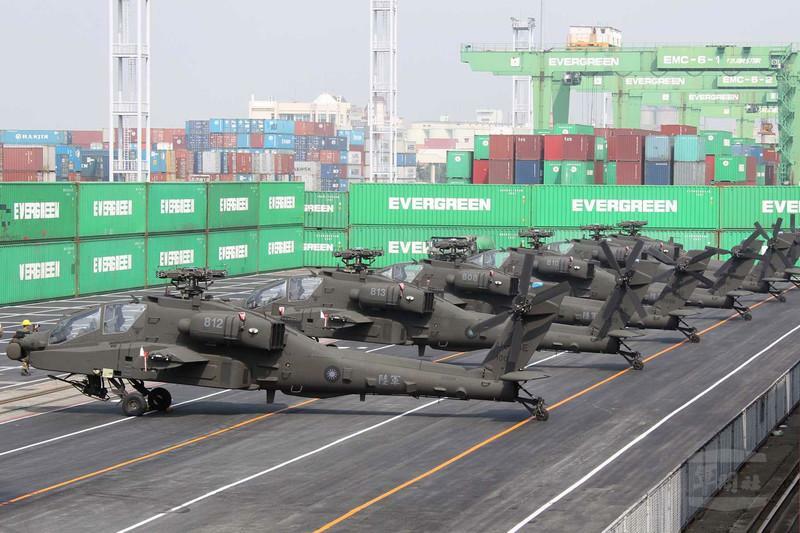 "The Republic of China Army is currently investigating the grounding of the majority of its AH-64E Apache “Guardian” attack helicopters purchased from the United States, Taipei Times reports. The aircraft’s manufacturer Boeing has also dispatched a special task force to help identify the cause of the technical difficulties, which could be due to Taiwan’s “wet and high humidity climate, seasonal monsoon rains blowing salt-laden ocean water inland, or improper maintenance and handling by ground service crew,” according to the media report. Major General Huang Kuo-ming, commander of the Army Aviation Special Forces Command, stated that nine helicopters had to be grounded due to serious oxidation on metal components, which was discovered in the helicopters’ tail rotor gearboxes- made of a new aluminum-magnesium alloy. “We noticed rust corrosion developing in the tail rotor gearbox in March, and notified the US side of the problem at that time. 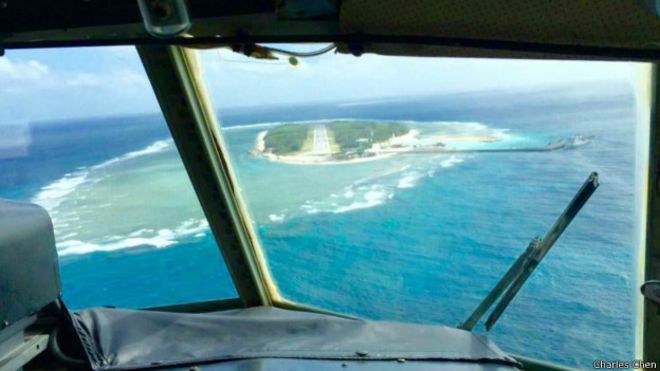 They were quite concerned, and have advised our side to apply several remedial measures to counteract the corrosion,” Huang said at a news briefing this week. However, the recommended anti-rust measures were unsuccessful and the Taiwanese military began a comprehensive safety check of every single helicopter in September. “The procedure is still ongoing,” said Huang, adding that the safety checks should be completed by the end of November. Huang also stated that the current technical problems will neither interrupt the training schedule of pilots, nor delay the induction date of the attack helicopters. “We will formally commission the Apaches into service on schedule in early 2017,” he emphasized. In addition, to the nine helicopters grounded due to corrosion, twelve Apaches are also not operational due to missing spare parts, leaving only eight AH-64E Apache gunships operational. (One AH-64E was lost when it crashed into a three-story building during a training flight in bad weather conditions in April 2014.)" In 2001, President George W. Bush's administration released the largest arms package to Taiwan since the closing of US military bases on the island in 1979. The deal included four Kidd-class destroyers, 12 P-3C Orion maritime patrol aircraft and eight diesel-electric submarines. Since then, the package has been completed except for the submarine offer. The many sticking points include the fact the US has not built diesel-electric attack submarines since the last Barbel-class was finished in 1959. But that has not stopped Taiwan's Navy from pushing forward on an official release via the Foreign Military Sales (FMS) office before beginning an indigenous build program. Taiwan’s frustrations with the US FMS process it began 14 years ago are growing, leading it to pursue an indigenous construction effort that it hopes will provide some tactical and strategic leverage against China’s rapidly growing naval modernization efforts. On Dec. 1, the Washington-based Project 2049 Institute sponsored a conference on the topic with Taiwan's Rear Adm. David T.W. Yang presenting the keynote speech. The conference, “A Deep Dive: Taiwan’s Future Submarine Program,” included commentary by Mark Stokes, executive director of the Project 2049 Institute. Stokes said the US FMS effort was frozen in 2007 due to a number of factors: political considerations and U.S.-China relations; domestic debates in Taiwan over pursuing an FMS program or an indigenous build; perceived cost effectiveness in the US of building only eight subs; US operational considerations regarding waterspace management as more countries in Asia procure submarines; and past US Navy institutional concerns over fears in the nuclear submarine community that cheaper diesel electric subs might be forced upon them during future budget cuts. It should be noted that Stokes served as the Pentagon’s team chief and senior country director for China, Taiwan and Mongolia in the Office of the Assistant Secretary of Defense for International Security Affairs during the 2001 arms release. He is described by many within the US and Taiwan defense industries as the architect of the original arms package and continues to be a major advocate of Taiwan’s acquisition of submarines. Taiwan's only two combat-operational submarines are Dutch-built Zwaardvis-class subs acquired in the late 1980s. It also has two of the oldest submarines in operation — two Guppy-class submarines acquired in the early 1970s that served at the end of World War II. These submarines are described as training platforms, not operational ones. Yang said Taiwan has created the Indigenous Defense Submarine (IDS) program to fulfill its requirements. IDS will be built locally with some foreign, including American, assistance. Yang admitted that Taiwan was “in communication” with Japan for a possible deal for Soryu-class submarines. Japan’s export defense restrictions have been eased, and Japan and Australia are currently working on a joint submarine program. Bob Nugent of AMI International, a Bremerton, Washington–based naval market analysis and advisory firm, said he could “envision a scenario where there is an outright sale to Taiwan of Japanese submarines.” The current price is around $500 million a hull for the Soryu, and that includes airindependent propulsion — significantly less than the US offer estimated at $800 million for just the design stage. China and Japan are bickering over control of the Senkaku Islands in the East China Sea, which Japan controls and China claims as its territory. Additional friction was created in 2013 when China announced an air defense identification zone in the East China Sea, which included the airspace over the Senkakus. Increased Chinese fighter and surveillance flights into Japanese air space in recent years have also rattled Tokyo. 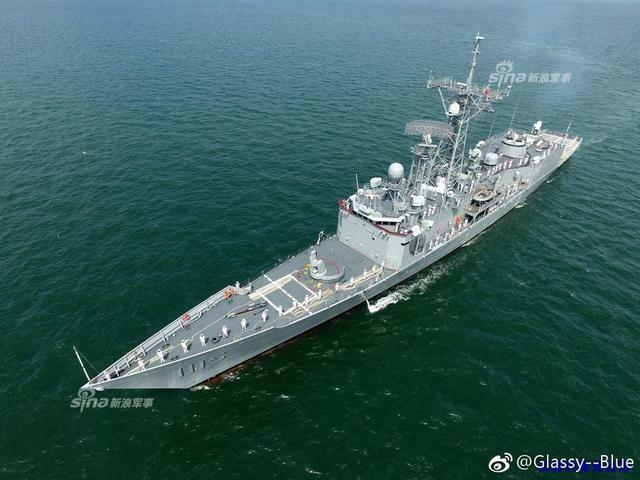 China has lodged a protest with the United States after the U.S. State Department authorized the sale of two Perry Class navy frigates to Taiwan for $190 million. According to the Washington Post, the rest of the sale includes $375 million worth of Amphibious Assault Vehicles, Javelin antitank missiles, 250 FIM-92 Stinger man-portable air defense systems and other weapons including anti-ship missile defense systems. “Taiwan is an inalienable part of China’s territory. China strongly opposes the U.S. arms sale to Taiwan,” Xinhua News Agency quoted China’s Vice Foreign Minister Zheng Zeguang as saying. U.S. State Department spokesman Dave McKeeby told the Washington Post that the sale is consistent with the United States’ support for Taiwan to defend itself under the Taiwan Relations Act and is consistent with Taiwan’s defense needs. An F-16 (#93-0711) belonging to the 56th Fighter Wing at Luke Air Force Base crashed in northwestern Arizona . The pilot, a Taiwanese air force student pilot, did not survive. RoCAF pilot Major KAO Ting Cheng was being trained in a high G air-to-air combat maneuver between two aircraft in an air-to-air fight. The pilot’s instructor was in a separate aircraft. The jet was from the 21st gamblers and crashed near Bagdad in Yavapai County, Arizona. Bagdad is a mining town located in the high desert of central Arizona approximately 100 miles northwest of Luke. Air Force officials have not determined what caused the crash. The 56th Fighter Wing is home to nearly 140 F-16s and 24 squadrons, the largest fighter wing in the US Air Force. It trains both U.S. and allied country pilots in the F-16 and the F-35 Lightning II fighter jets. The Taiwanese air force owned the F-16A single-seat fighter jet (#93-0711). Thursday's crash is the third such incident with a Luke-affiliated F-16 in less than three years. On Nov. 25, an F-16 belonging to the 54th Fighter Group crashed in New Mexico. A student pilot who was stationed at Holloman safely ejected before it came down. On June 26, 2013, an instructor pilot and a student pilot safely ejected from a two-seat F-16 after a bird strike. The jet flew unmanned in a 9-mile circle northwest of Luke when it eventually lost altitude and cratered into a dirt field just outside the base. Taiwan's Navy fired a supersonic (anti-missile system) missile allegedly in error and hit a Taiwan fishing boat in waters separating the island from China. The missile did not explode but pierced the boat and killed one Taiwan fisherman. 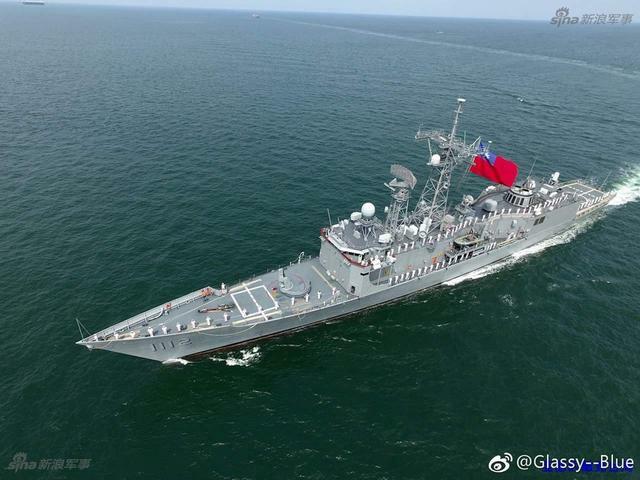 The ship-to-air missile was mis-fired from a 500-ton Navy patrol vessel during pre-inspection in southern Taiwan ahead of a mock exercise Taiwan's Navy Chief of Staff Mei Chia-shu told reporters. The frigates covered under the Naval Ship Transfer and Repair contract are the ex-USS Taylor and ex-USS Gary, Oliver Hazard Perry-class vessels. Two decommissioned U.S. Navy frigates reserved for Taiwan were handed over last week; however, analysts say Taiwan needs to put into place an ambitious plan to boost its naval capabilities against China’s increasingly powerful forces. According to a report in the Taipei Times, the decommissioned Oliver Hazard Perry-class frigates Gary and Taylor were signed over to Taiwan on March 9 at a ceremony in Charleston, South Carolina. 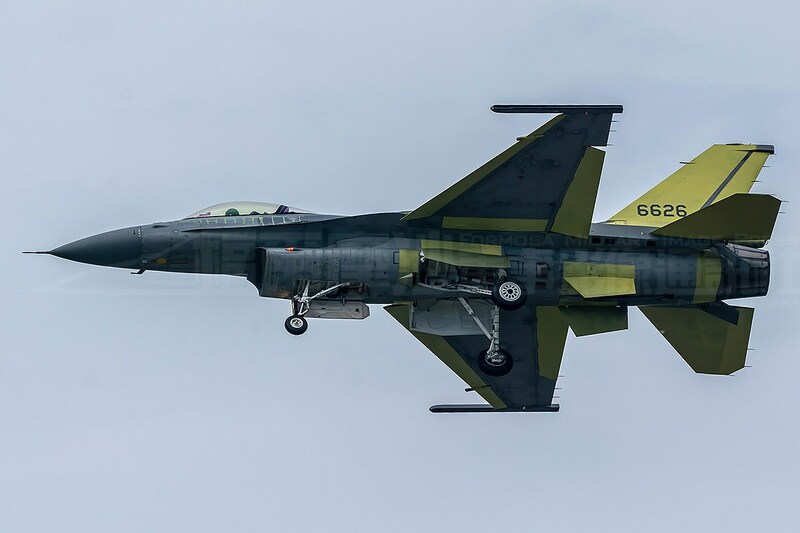 According to the Taiwan web resource Formosa Military Image Press, several days ago, flight tests of the first Lockheed Martin F-16A fighter of the Republic of China, which was upgraded by the Taiwan Aerospace Industrial Development Corporation (AIDC) to the F-16V version, began in Taichung. . Simultaneously, this aircraft (the Taiwan board number "6626", the US Air Force number 93-0727, serial number TA-26) was the first F-16V serial configuration in the world. According to Taiwan media reports, tests are carried out by American test pilots of Lockheed Martin Corporation. If the PRC attacks from both sides at once, the game is over for the ROC! 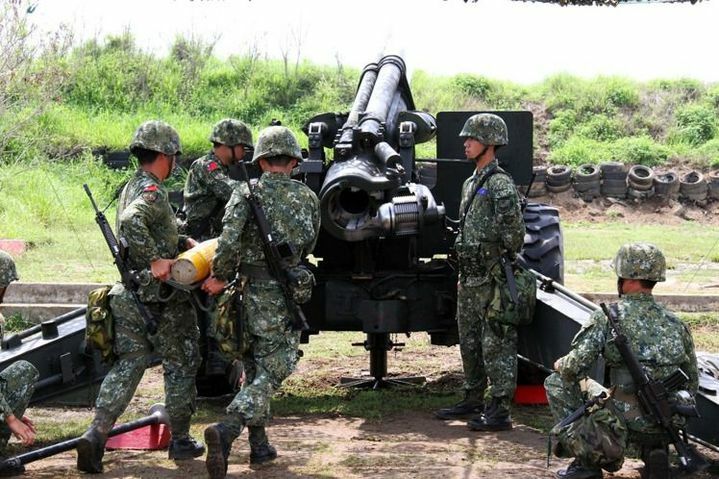 By the time any outsiders r ready to intervene with sufficient force, the PLA, SOFs & Marines will be all over the island. The PLA could parachute some airborne and/or special forces troops onto the higher mountains in Taiwan to be used as partisans to disorganize the KMT rear areas, but partisans need the support of a significant portion of the local population in order to sustain themselves for a longer period of time. Of course, they could, at least theoretically, be resupplied by air drops. There is also a possibility for seaborne insertions. Those islands will be the 1st to fall in a conflict with the PRC.